Lala is a terrier/American staffordshire mix from the Washington Humane Society. She is a very fun dog with lots of energy, so she’d love to find an active family that wants to go for runs and long walks. Her favorite thing is…treats! She’s mastered sit, so she can pop up to catch them in the air. And, she’d love to learn new tricks so we can earn some more! You can meet Lala at our New York Avenue Adoption Center and learn about our adoption process here. 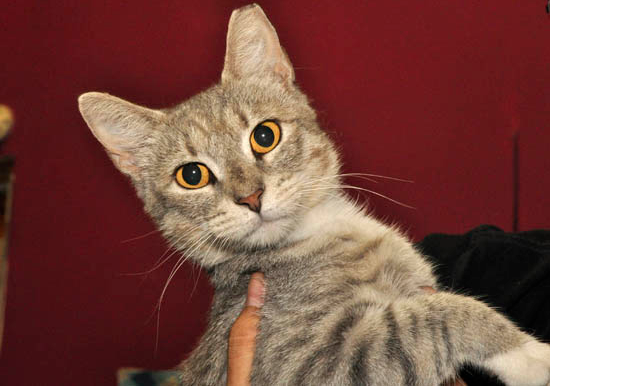 Foxy a less-than-1 year old DSH gray tabby from Homeward Trails Animal Rescue. She is young, super sweet, and incredibly friendly. She is great with other animals and would love to have a playful feline friend. She loves to be picked up and will sit in your lap for hours. If you’re looking for a cuddledud, Foxy’s a match! If you think Foxy would be a good fit for your home, please fill out our cat adoption questionnaire and email it here. Homeward Trails needs more cat fosters, including one for Foxy, so if you are interested, please contact Lori here. You can also meet some of our adoptable animals at one of our events! 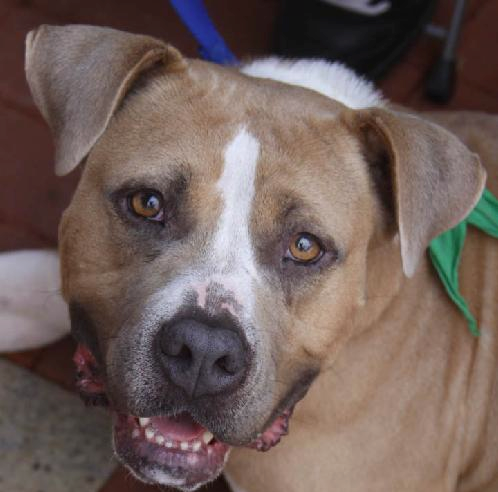 Kalani is a 2-year old lovebug of a bulldog mix from Lucky Dog Animal Rescue. 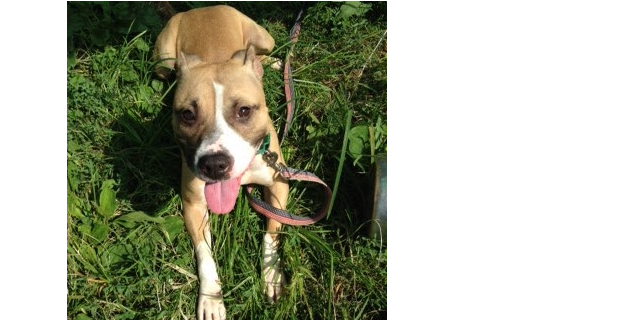 She has an incredibly sweet nature and disposition and would do great on her own or with other pups. She is very trusting of people and eager to learn and please. is a giant 55-lb puppy that isn’t always aware of his own size but loves to shower his humans with affection! He is great with other dogs and would love to find a home with a pup sibling if possible. To adopt Kalani, please fill out our adoption application available here and email it to Holly. We have many adoptable animals, so feel free come check us out at one of our events! 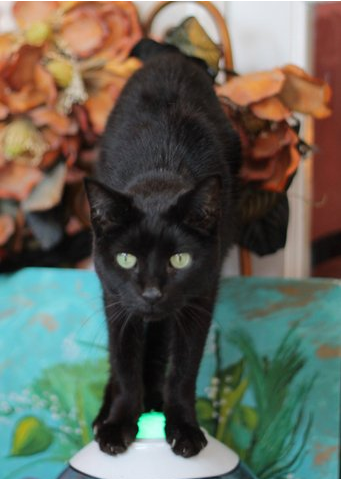 Angel is a affectonate, sleek, black cat from Tails High, Inc. Not only is she a lap cat, but she also gives hugs! She wraps both front paws around your neck, putting per head against your cheek to show affection. She is very attentive and is happy to cuddle you if your down. She bonds with each and every person & every cat she meets. If you would like to adopt Angel, please complete our adoption application on our website. You can also visit us at one of our upcoming events! Marigold is an adult hound mix from Rural Dog Rescue. She a super-cute pup with big beautiful brown eyes that would love to find her forever home! 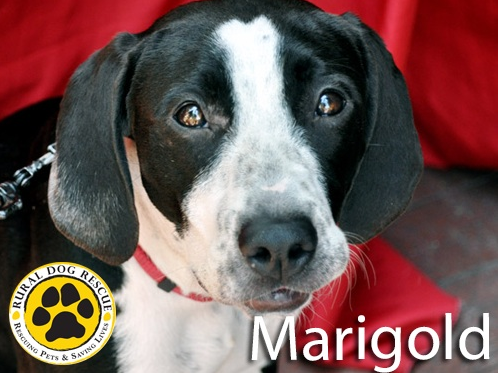 You can apply to adopt Marigold or any of our adoptable animals here. please complete our application located on our adoption process page. If you are interested in fostering one of our animals, please apply here. You can meet many of our animals every Saturday at Howl to the Chief from noon until 3pm.